We are very pleased to welcome Emma and Gary Knights to the Victoria Inn at Ashburton. 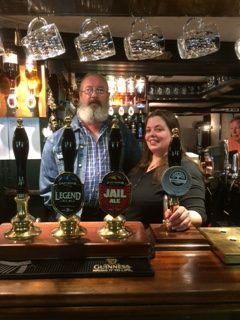 Emma and Gary had a busy weekend reopening the doors to customers after a short closure of the pub. We wish them the best of luck with their new tenancy.